With over 30 years of industry experience BSCL are one of the UK’s leading Structured Cabling Solutions (SCS) Designers and Installers, with over ten certified Project Managers/Designers and four accredited BICSI (Building Industry Consulting Service International) RCDD’s (Registered Communication Distribution Designers) and over fifty Certified PAYE Installation Engineers based out of our three Regional Offices (Bristol, Basildon & Birmingham) providing National Coverage throughout the UK&I and EMEA. BSCL’s commitment to providing and installing Industry Leading Systems is endorsed by our partnerships with the premiere vendors, manufacturers and suppliers, thus enabling systems to be registered with underwritten design and performance warranties for up to twenty five years. BSCL are able to provide Rapid Deployment for Fault Finding, Emergency Repair, Site Survey and Consultancy, our team of regional Project Managers, Designers and Installers are on hand to support and maintain your business’s networking and infrastructure requirements. BSCL prides itself on being highly customer focussed, providing cost effective, reliable and flexible solutions supporting the installation of additional data ports to multi-million pound new build and refurbishment projects. 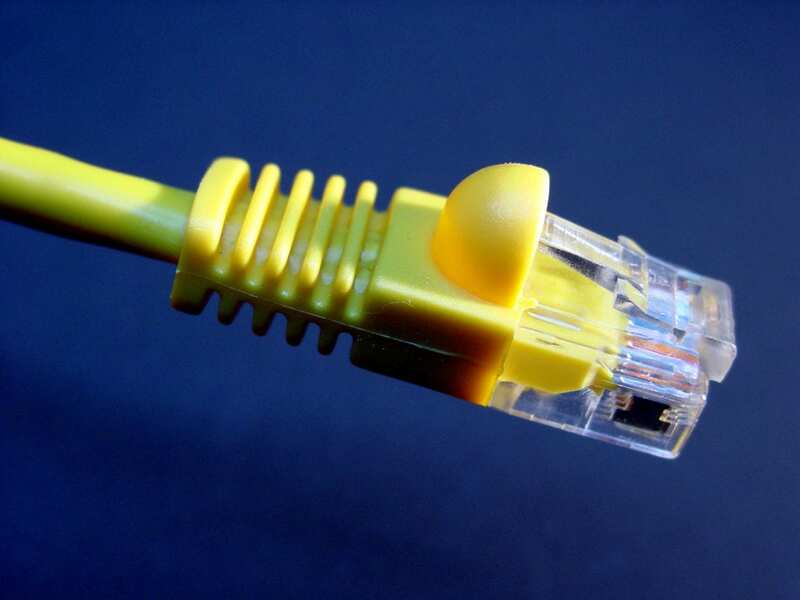 BSCL provide a full range of reliable, scalable and advanced optical fibre network solutions. We offer a variety of flexible, high-performance, modular systems that can be tailored to meet customer specific requirements. Conventional Fibre Systems – BSCL have in-house certified fibre installation teams equipped with the latest field termination (fusion & mechanical splice) and testing (LSPM & OTDR) equipment undertaking all forms of internal and external optic fibre installations. Pre-Term Fibre Technology – BSCL provide the technical design and installation expertise associated with the rapid deployment of pre-terminated fibre assemblies. This technology is ideally suited to the data centre and IT communications spaces where the inter-connection of fibre links can be pre-designed, ordered, manufactured and then deployed on site. Pre-terminated fibre solutions incorporating MPO/MTP connectivity offer greater bandwidth capacity (1/10/40/100/200/400Gb) and core density in an array of inter-connecting fibre formats for quick and unobtrusive deployment on site. Blown Fibre Technology – BSCL are Certified Installers of Blown Fibre Systems (BloLite/Prysmian), especially useful for campus environments with multiple-buildings where upgrading inter-connecting cables could involve costly civil works [underground ducting & reinstatements]. A micro-duct tube (4 & 7-Way) is initially installed between the required locations, then the required quantity and type of optical fibre cores are literally blown through the tube by compressed air. When there is a requirement to upgrade, the existing cores are blown out and new fibre cores are blown in. This technology provides the ultimate flexibility whilst minimising future expense and disruption when upgrading and/or expanding optical fibre networks.